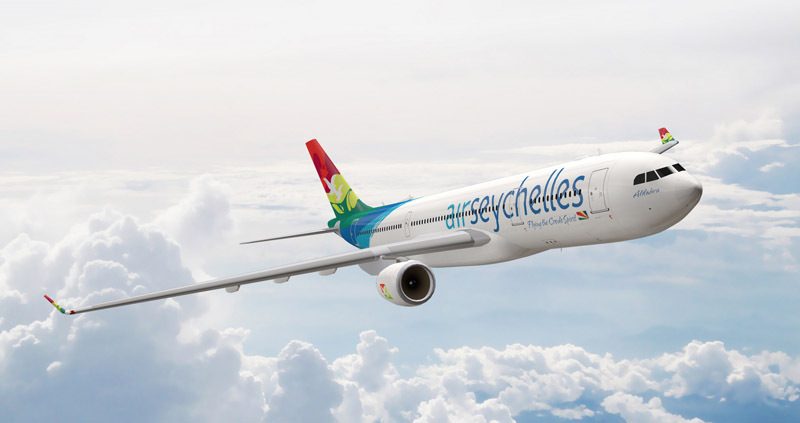 Frequent flyers can also now use their benefits within the Air Seychelles network. The national airline of the island state of The Seychelles is now part of the topbonus programme, meaning that topbonus members can collect and redeem award miles on the entire route network of Air Seychelles. 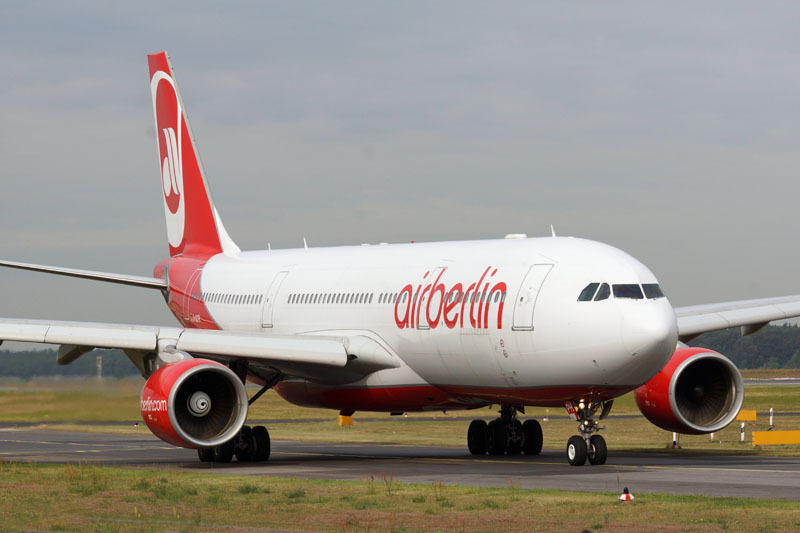 The existing codeshare agreement of 144 weekly flights allows airberlin and Air Seychelles to offer convenient connections between Europe and The Seychelles via Abu Dhabi. The Abu Dhabi – Mahé (Seychelles) and Mahé – Praslin routes operated by Air Seychelles carry an AB flight number. Under an HM flight number, Air Seychelles passengers can transfer from their flight from Abu Dhabi to Dusseldorf/Berlin operated by airberlin to onward routes within the airberlin network. The island state’s airline flies to a number of national and international destinations within its own route network, including Abu Dhabi, Mauritius, Antananarivo, Johannesburg, Dar es Salaam and Mumbai. In addition to collecting and redeeming award miles, topbonus members can also enjoy a host of other benefits thanks to the new collaboration with Air Seychelles. topbonus status members enjoy exclusive benefits, such as extra baggage allowance, priority check-in, pre-boarding and access to the exclusive Air Seychelles Salon Vallée de Mai premium lounge, for example.